I firmly believe that a good picture book can be one of a teacher’s greatest tools when it comes to breaking open hard to reach topics in the classroom. It makes sense then that I am always eager to have the opportunity to read and review a recent release with a view to “somehow” integrating it into my lessons. 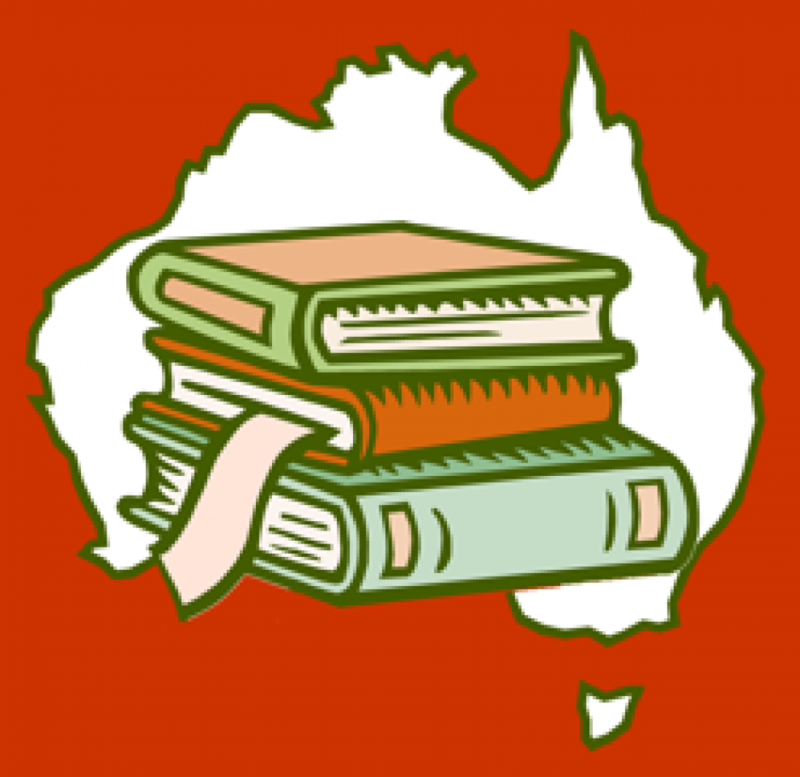 Trace Balla’s lovely book “Rivertime”, invites her audience to experience the beauty of Australia’s Glenelg River through the eyes of Clancy, a young boy from the city with a passion for numbers. When Clancy joins his Uncle Egg, a slightly obsessed bird watcher, on a camping trip, he is somewhat reserved. Why does he need to leave behind all his cool toys and gadgets? Why does he need so many pairs of socks? What follows is a remarkable story about letting go, growing up, surrendering to the journey and the simple wonders of nature. 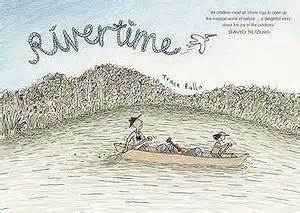 “Rivertime” finds its place easily within the middle primary school curriculum. I gave the book to my 8 year old son to read and a short while later (as I had predicted) he loved it so much that I had to prise it out of his hands for reviewing. Teachers will effortlessly find connections to units of work focusing upon biodiversity in the Social Sciences. It would be the perfect starting point for exploring the flora and fauna of Australia’s river systems with a focus upon the impact of human settlement. I was encouraged to see Balla’s integration of indigenous perspectives on the topic also. Similarly, the story has cross-curricular links into the English Curriculum, with the story providing opportunities for creative reflection and text production. “Rivertime” is told in a comic strip style. I found this an appropriate method of narration in this instance; although this style does not always engage students effectively when read aloud to a group. With this in mind, “Rivertime” is best enjoyed solo or in small groups especially when used in conjunction with opportunities for sharing or larger group work.